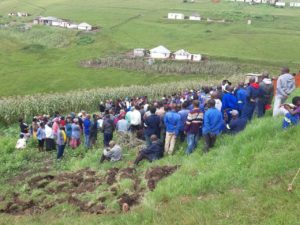 A trader leader and Chairman of our Board at Asiye eTafuleni (AeT), Khabazela Mkhize, was recently killed. Warwick Junction has lost someone regal, a gentle warrior in our midst. We celebrate his amazing life, as well as mourn this tragic loss. 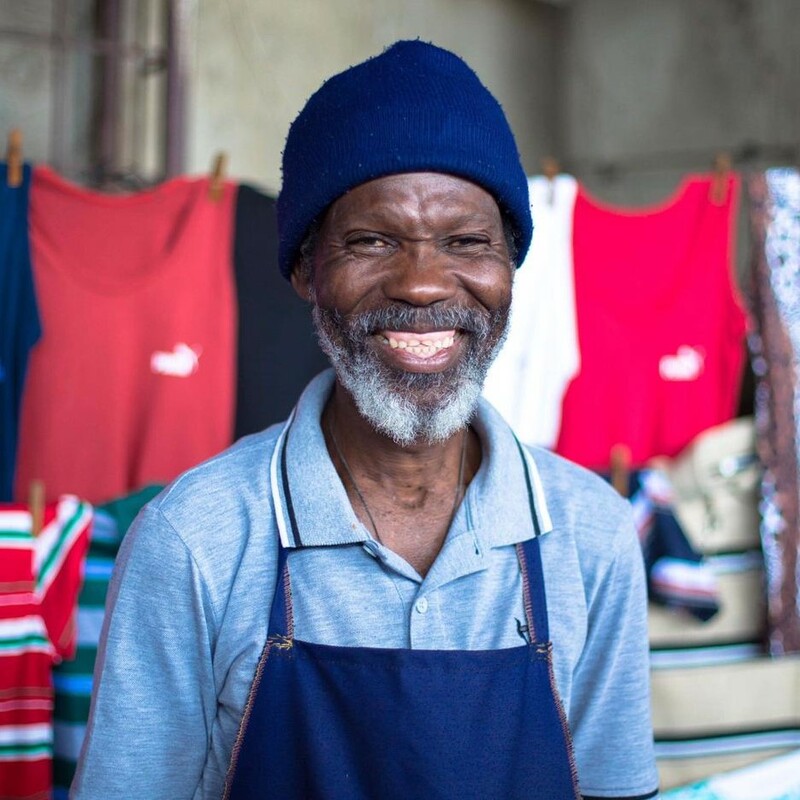 Khabazela was an informal trader by profession and was based in the Brook Street Market. He was a general dealer selling a wide range of things such as clothing, plastic bags, sweets and other items. His assistant, Nkazimlo Sihle, had this to say, “Since I met Umkhulu (grandfather in isiZulu) in 2013, he never had issues with anyone. He never disappointed me and I never disappointed him. We worked well together, even when he was at home in the rural area he used to ask me to assist at his stand. When I heard that he was no longer with us, I was saddened…”. A neighbouring trader had this to say about Khabazela, “I worked with Mr Mkhize for almost 15 years. He was a straight forward person, if you had done something wrong he would tell you. He respected everyone; even if you where young, he was impartial. Here in Brook Street he was our leader, he was a true leader, we are still sad and worried as a community.” – Sipho Mkhwanazi (Trader leader, Brook Street). Khabazela contributed richly towards AeT and our associated projects. One such project was the Kanyenathi project, a member from this committee shared; “I knew him from the committee, in meetings he would raise valid points. He was always honest, a humble man who never looked down on anyone. When I passed his trading place he used to ask me how things were in the Lime and Imphepho Market, he gave us hope and reassurance that things will be sorted out. Mr Mkhize used to say “we are still pleading with the Municipality to fix things”. 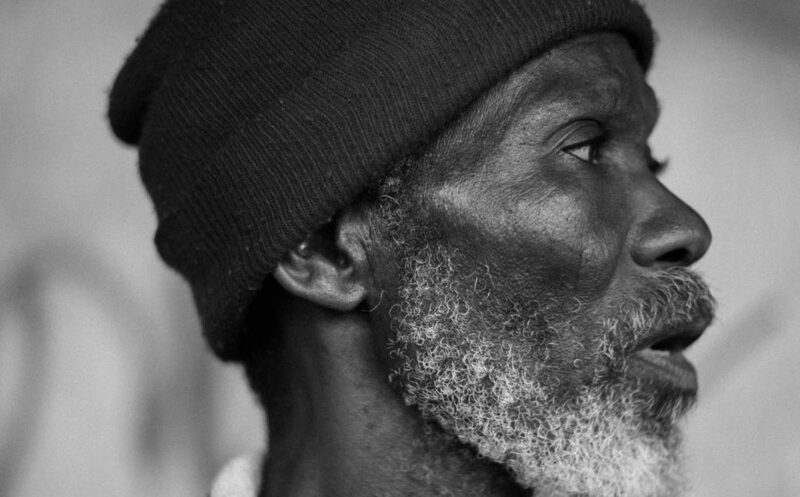 We have suffered a great loss, we will miss him and everything he does for us.” – Ma Violet (Trader leader, Lime and Imphepo Market). I had the privilege of visiting his home in iXopo, as did our two co-founders Richard Dobson and Patrick Ndlovu. Khabazela would often travel home to iXopo, which was particularly beautiful. A rural setting with a round hut that was the main living room, perched high on a hill fitting for his character. Utterly scenic and serene as his handsome character was. This is where his body was laid to rest. I had the good fortune of being visited by him at a rehabilitation centre whilst I was recovering from a colossal accident. I seem to suffer short term memory loss, however, my being immediately recognised Khabazela. It was like being visited by my father figure, I was elated! Even though his tragic life was too short for us, we are so grateful he was the Chairman of our Board. His wisdom and spirit will never be forgotten by us or in Warwick Junction. Khabazela’s Character Shines Through. Photo: Kristine Rod.